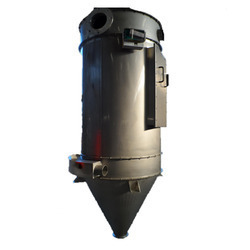 Pioneers in the industry, we offer industrial air filter from India. Industrial Air Filter have been designed based on the well-known energy efficient Opti-pulse concept which uses a much lower compressed air pressure of about 2.5 Kg/cm g as compared to the conventional pulse-jet filters. Looking for Industrial Air Filter ?